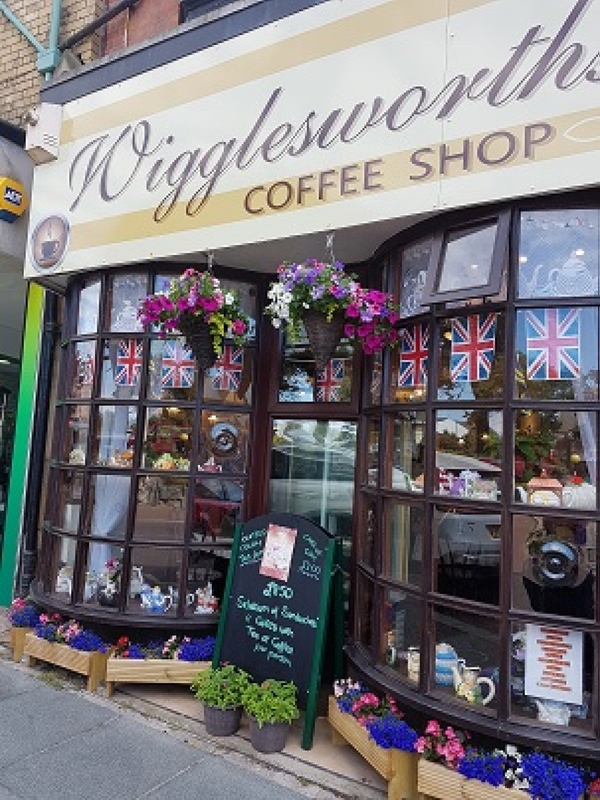 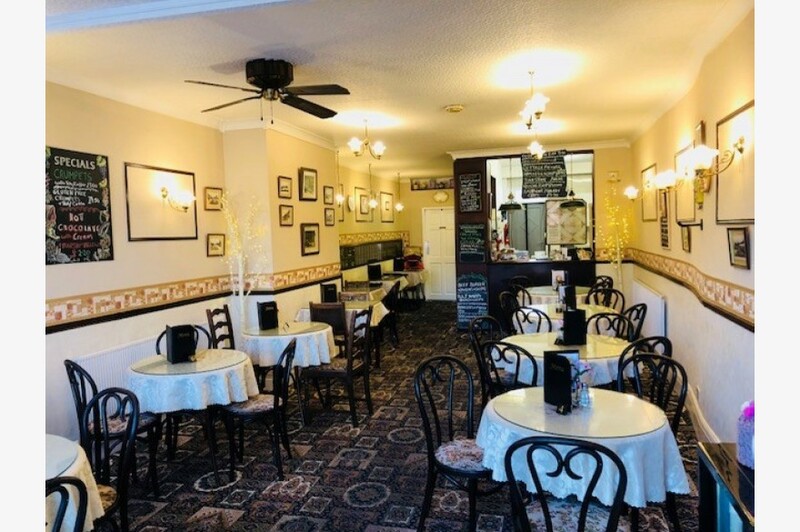 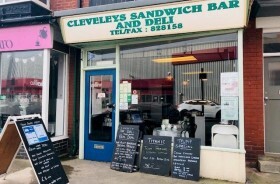 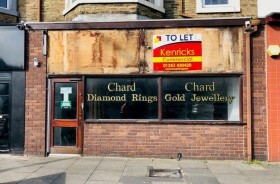 Kenricks are delighted to offer this popular traditional Café/Tearooms for sale. 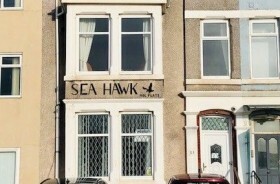 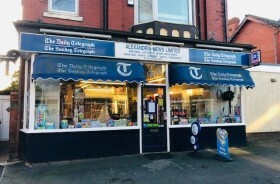 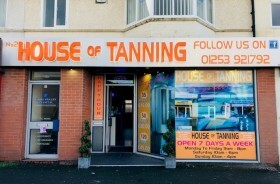 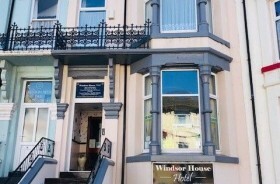 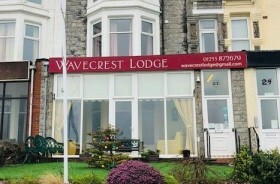 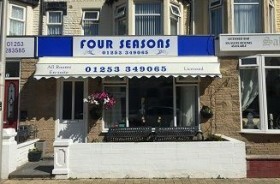 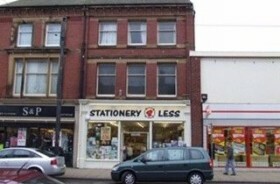 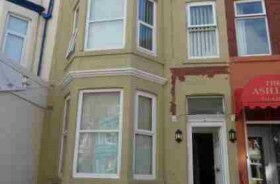 The Business is situated in the busy seaside town of St Annes on Sea. 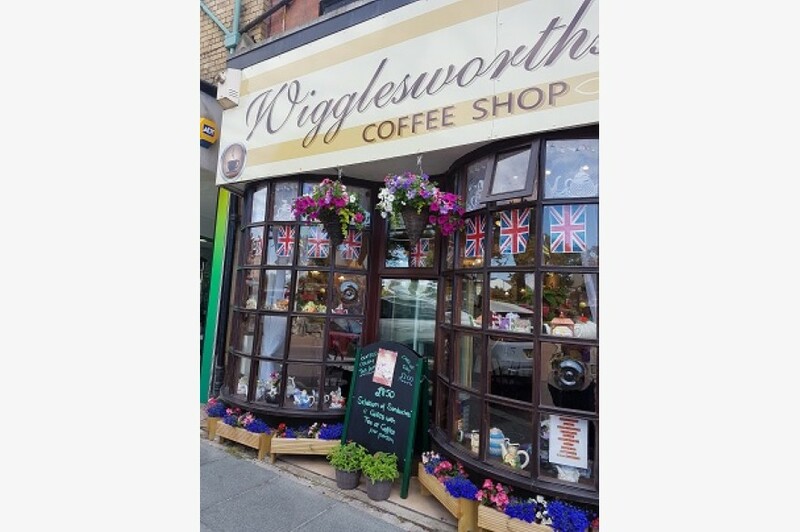 The business sells a wide range of traditional hot and cold meals, afternoon tea's, toasted sandwiches, salads, desserts, beverages and cold drinks. 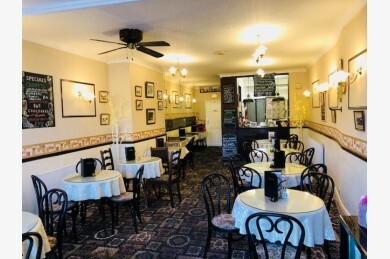 Main Café Area with Georgian Style double bay window, seating for 31 diners, servery counter in timber and feature refrigerated dessert display cabinet. 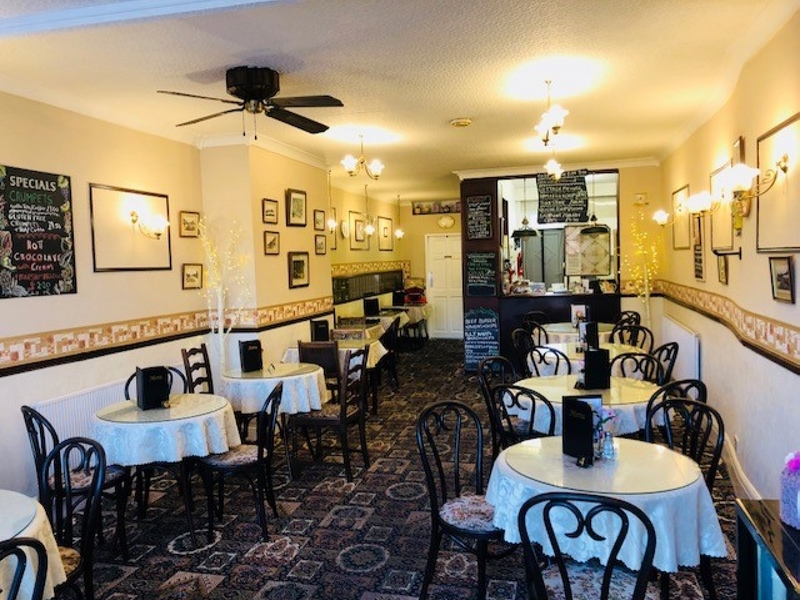 Kitchen Area with non-slip floor and a range of catering equipment including, griddle, twin fryer, double gas oven and hob, Baine Marie, microwaves, freezers and fridges, hot water dispensers. 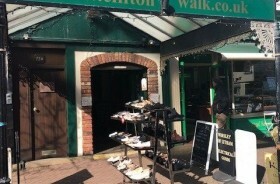 Lower Ground Floor - Cellar with suspended ceiling used for storage.